Few things make dad happier than a nice steakhouse dinner. 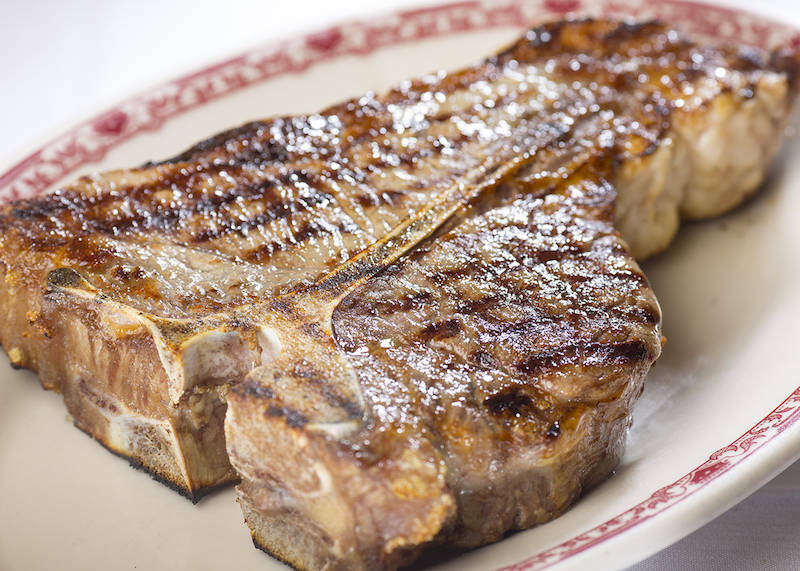 This Father’s Day, treat him to a special meal at one of Chicago’s best steakhouses, a few of which are offering specials, discounts, and more. III Forks Prime Steakhouse: The best steakhouse deal in the city can be found at III Forks, where dads can be treated to complimentary steaks. That’s right, free steak. The Lakeshore East restaurant is offering the killer deal on June 17 between 5:00 p.m. and 10:00 p.m. During dinner, dads get treated to a free steak up to $50 in value, with the purchase of any entree of equal or greater value. So literally all you need to do is take dad to dinner here and he’ll get the proper pampering he deserves. Conveniently, the restaurant just rolled out a handful of new whiskey cocktails for the season too. 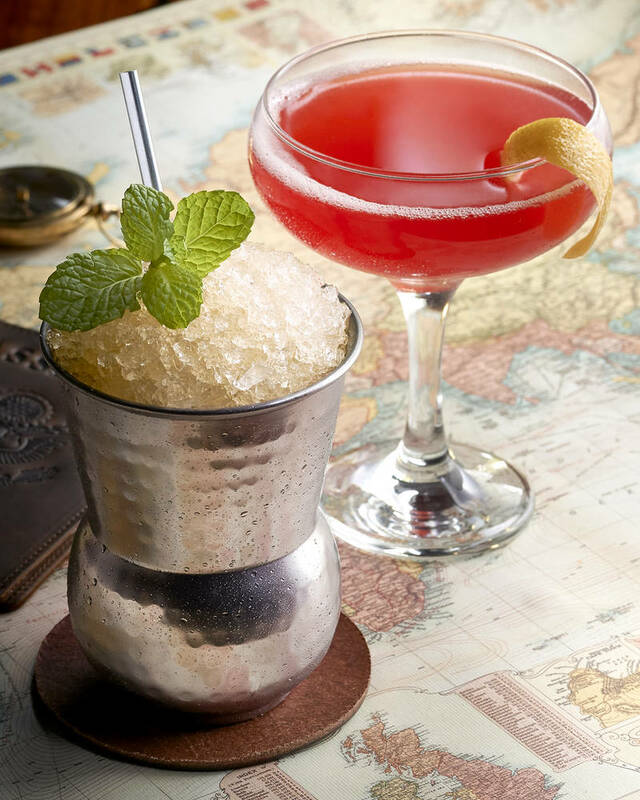 These include The Scofflaw, with dry vermouth, lemon juice, grenadine and orange bitters; and a quenching Mint Julep featuring fresh mint, simple syrup and crushed ice. Both cocktails can be made with your choice (or dad’s choice, let’s be honest) of whiskey. Options include Russell’s Reserve, Jameson Black Irish Whiskey, Chivas Regal 12 Year Scotch or Suntory Whisky Toki. 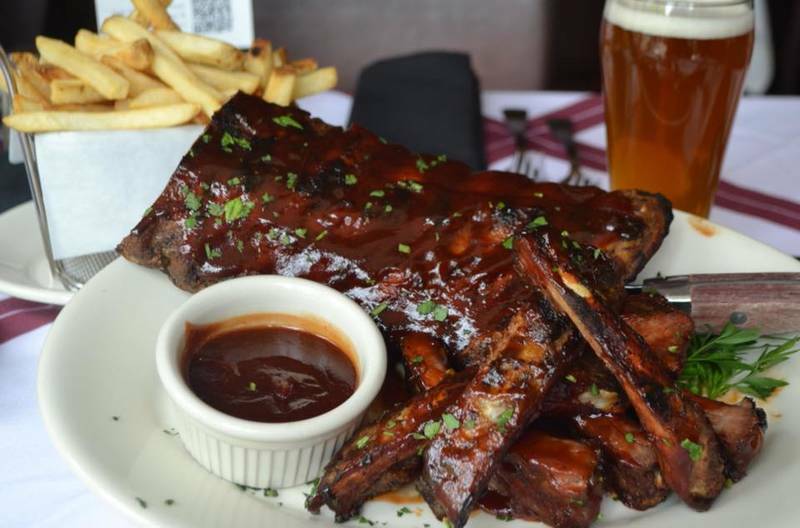 Harry Caray’s Italian Steakhouse: There are a couple savorous, seasonally inspired Father’s Day steak specials on deck at all of Harry Caray’s local restaurants, and you’d be remiss not to treat your dad. Available for the holiday, these specialties include “The Heater,” a 20-oz. bone-in Cajun rib-eye that’s been marinated for 24 hours and served with crispy Yukon Gold potatoes and sweet corn brulee. For something a tad leaner, there’s the 14-oz. bone-in filet, served with truffled potato gratin and pan-roasted artichoke hearts. Morton’s The Steakhouse: Chicago’s home-grown steakhouse success story is always a reliable go-to for holiday dining, thanks to its classic cuisine and affordable prix fixe menus. For Father’s Day, the mini chain is rolling out the red carpet with a three-course feast for just $59 per person. The menu starts with choice of salad (Morton’s salad, Caesar or sliced beefsteak tomato salad), followed by entree options like an 8-oz. filet mignon, double-cut pork chop, braised short rib, chicken bianco or honey-balsamic glazed salmon fillet. Diners get a side dish and a choice of dessert to finish: double chocolate mousse, key lime pie and souffle. Perry's Steakhouse: We know a dad so great is a rare find – so treat him to a well done celebration for Father's Day! On Sunday, June 17th, Perry's opens early at 11 AM with our Rare and Well Done® menu, plus Bloody Marys, Mimosas and Brandy Milk Punch available until 4 PM for $4.95 each. And to make dads feel even more special, we have a 3-course Sunday Supper special including Perry's Famous Pork Chop, choice of six salads and dessert trio available from 4 to 9 PM for $34.95. Join America's favorite classic steakhouse for an evening of mystery where anyone can be the murderer and anyone can solve the mystery. The walls of Chicago Chop House 1st floor bar have all the Mayors of Chicago on one side and the Mobsters on the other. A perfect place for a Mobster murder mystery! Early bird tickets start at $20. For guests looking to dine before the event we recommend 9 pm / 9:30 pm reservations. Email events@chicagochophouse.com for reservations. Cocktail attire recommended. Themed attire encouraged! Someone is dying to see you here!